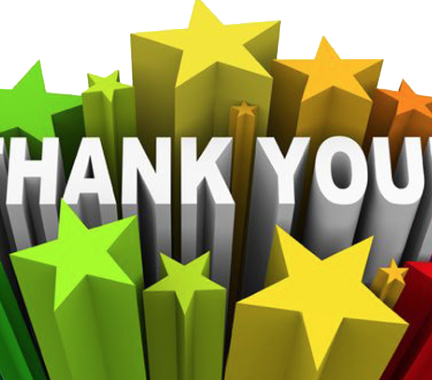 Big thanks for the funding from PC and Lionel's No Frills. 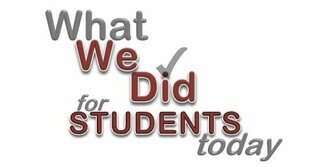 You make our breakfast program possible! 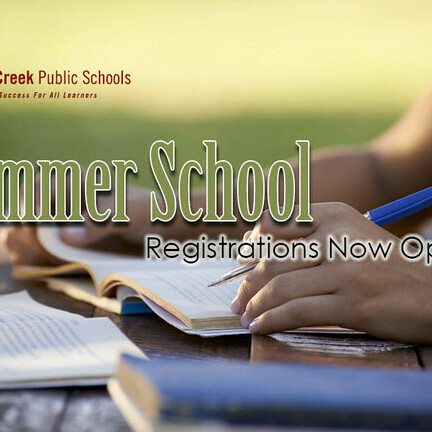 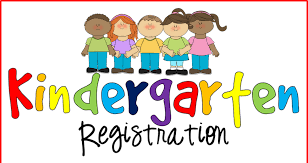 Kindergarten Registration and Registration for Students that are New to Terrace Ridge School for 2019 2020 School Year. 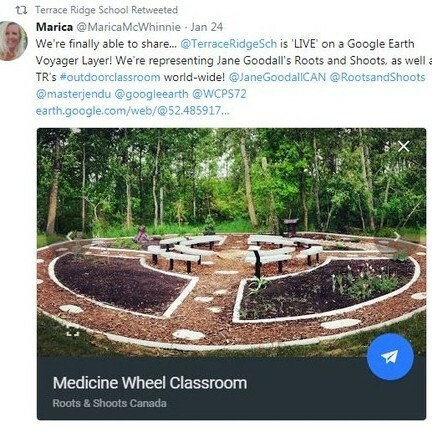 Terrace Ridge is on the Google Earth Voyager Layer! 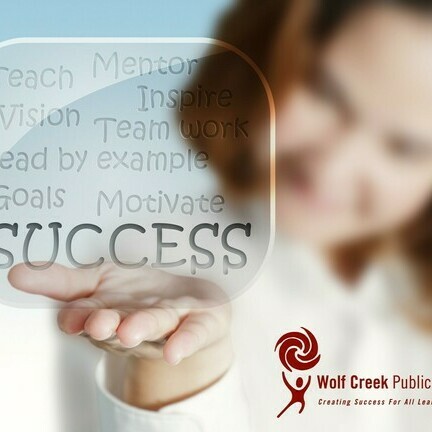 The shared is a summary of agenda items from the April 4 & 9, 2019 Board meetings that impacted students in Wolf Creek Public Schools but should not be considered as the official minutes.